Tops Chefs, Brandon Konishi, Jags Aldaba, John Um and Koji Matsuzaki will be showcasing their craft at the Omakase Japanese Cuisine Event in Puerto Vallarta. Omakase, a chef’s table experience is a foodies event that takes place throughout the month of June at Hiroshi restaurant located at Hotel Mousai on the Garza Blanca nature preserve in Puerto Vallarta Mexico. Greatly influenced by his mother’s skills in the kitchen, as soon as he could Koji Matsuzaki followed his heart and dreams to enroll in a culinary school located in Ikebukuro, Japan. After he graduated he continued studying Japanese cuisine in Tokyo for five more years before in 1995, he moved to Hawaii and was hired at Hilton Hotels and Hawaii Prince Hotel Waikiki as sous chef. 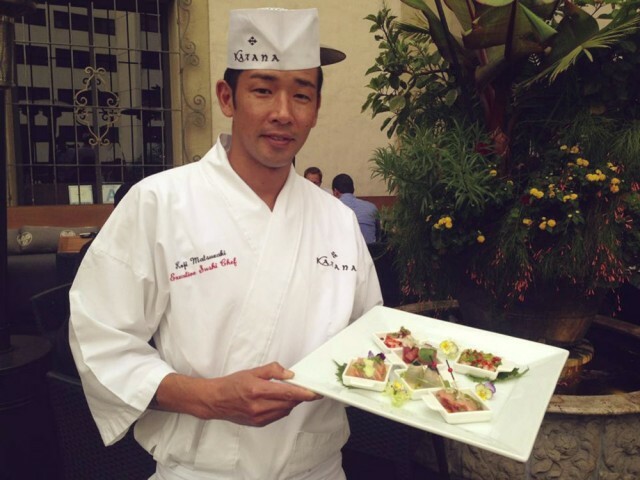 A new incredible opportunity arose for him when he was hired at the Innovative Dining Group at Sushi Roku as head sushi chef in Santa Monica, California. Koji Matsuzaki is currently the executive chef at Katana, where his outstanding skills and creativeness continue to shine. 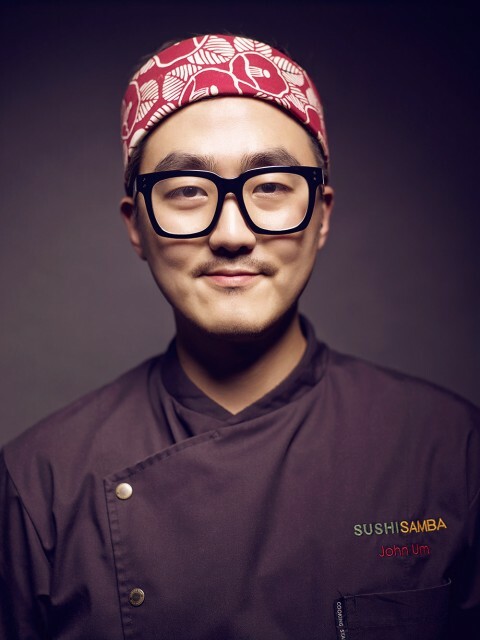 John Um was born and raised in Seoul, South Korea, where from a young age he was exposed to the freshest seafood available, which quickly led him to fall in love with this type of cuisine. 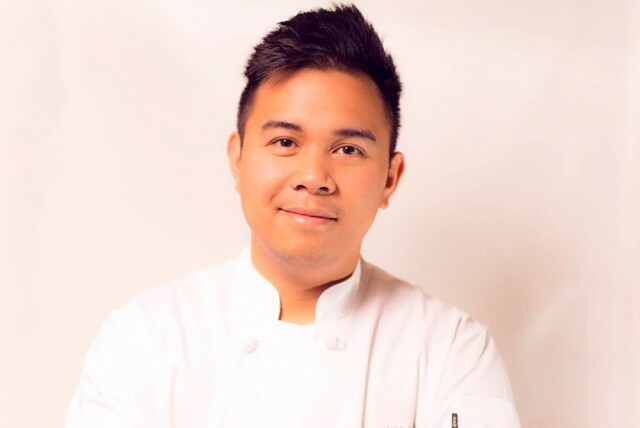 When John was sixteen he moved to the United States to pursue a career in Japanese and sushi cuisine, advancing rapidly in his career from sushi sous chef at the Fuji Japanese Steak and Sushi House located in Tennessee to working at Sushi Rosen and The Sushi as the executive sushi chef. John Um is currently employed at SUSHISAMBA as the regional corporate sushi chef and he travels to Miami Beach, Las Vegas, and Coral Gables with this position. John often makes time to travel back to Japan to get inspired from the techniques of top chefs in Japan. Head sushi chef at barMASA, located at the Aria Hotel in Las Vegas, Nevada, Jags Aldaba is a rising star in the world of fine Japanese dining, having trained under Masa Takayama, a 3-star Michelin sushi chef and an American first master sushi chef. Jags Aldaba went to New York to undergo intense training with Masa Takayama where he learned to invent innovative items for his menu served at the Las Vegas establishment. He has an eye for detail and he creates masterpieces that are visually appealing and scrumptious to taste. He worked at the Social House as a sushi chef before working in Las Vegas. 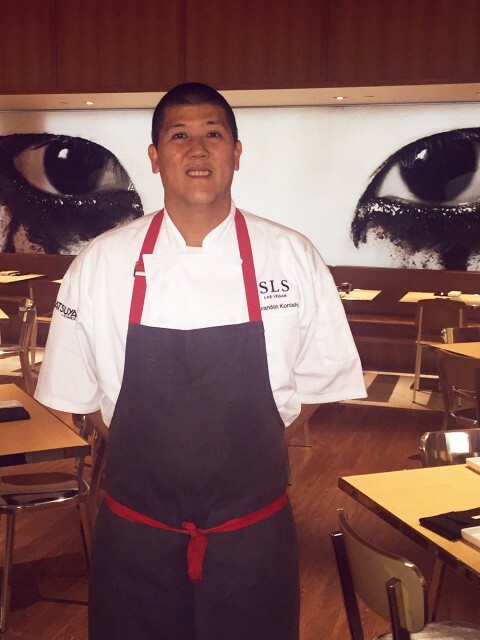 Brandon Konishi has a lengthy resume of accomplishments, which includes “Las Vegas Aloha Shoyu Poke Champion” and “Leader of the Year SLS Hotels in 2015”. He was also invited to cook at the Aspen Food & Wine Festival. He started training in Asian Fusion along with European twists. He first worked at Roy’s as executive chef and partner in Las Vegas, Nevada alongside of Roy Yamaguchi, who is a well-known chef and a winner of the James Beard Award. His impressive career started a foundation for success. Brandon is currently employed at Katsuya at SLS in Las Vegas as the executive chef where he features modern Japanese cuisine. 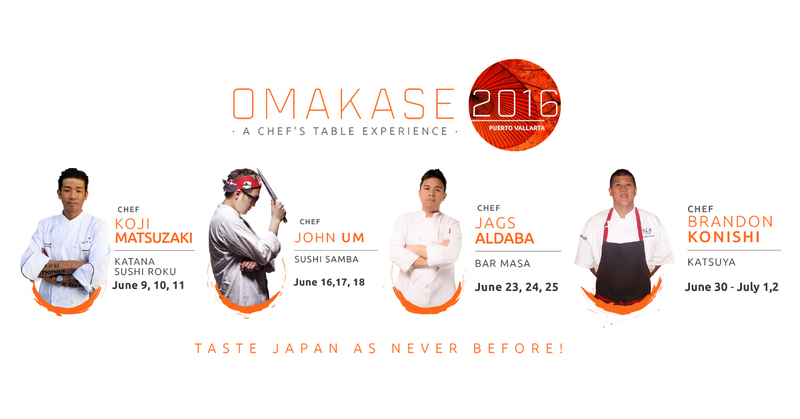 For more information and reservations for Omakase 2016, click here.